I have been practicing massage since 1997. My interest in health and healing started early, learning from my father who is a chiropractor. My first formal education in bodywork started in the summer of 1997, when I participated in a two-week training in Lomi Mai Ka Na’au (Massage from the Center of Being), an ancient hawaiian healing massage. Soon after, I continued my bodywork education by attending the 500 hour Professional Massage Therapy Program at Virginia School of Massage. 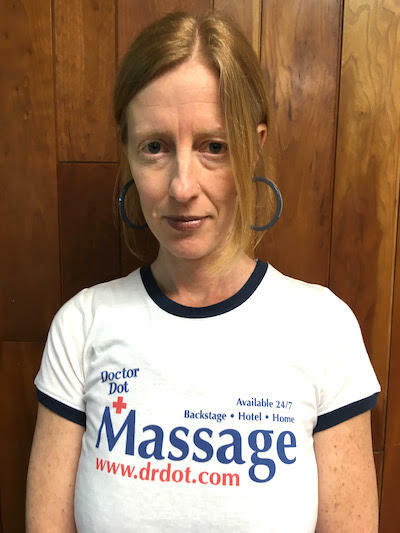 I am proficient in a number of massage styles, including deep swedish, deep tissue, sports, and myofascial/connective tissue massage. I have worked as a massage therapist in a variety of settings over the last sixteen years, including chiropractic offices, upscale day spas, prestigious hotels, corporate offices and private practice. 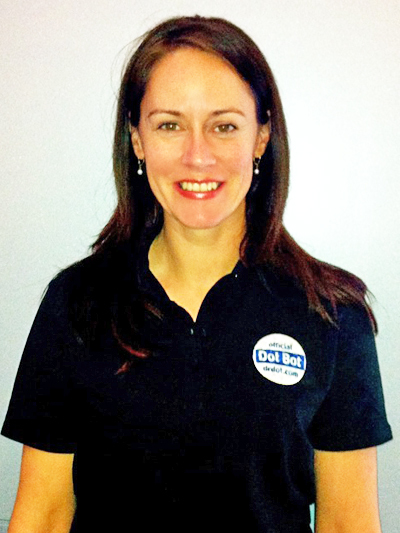 I work with people from all walks of life and have experience addressing an array of health conditions. I am currently enrolled in chiropractic school and will graduate in the spring of 2015. I love my work and am honored to serve my community as a health practitioner. Combined they improve blood flow throughout the body, release tight muscles, reduce swelling, provide physical and emotional support, and relieve tension and release toxins through the deep muscle layers. I am a professional and compassionate healer who offers an intuitive, deeply healing massage. 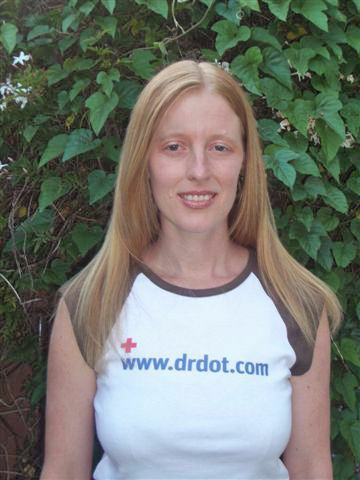 Next time you need a massage in the NYC area, call Doctor Dot and book an appointment with Amanda.